If you are searching for someone and coming up empty handed time and time again, it may be time to enlist the help of the investigators at Advanced Private Investigator & Security to help locate them with our skip tracing services. 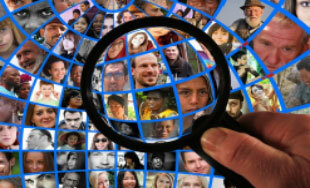 We have the ability to track down people you may be looking for and successfully find them. Our team of investigators will provide you with accurate information that will lead you to that person you are searching for. 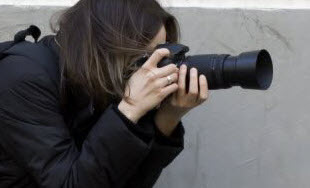 When the investigators at Advanced Private Investigator & Security perform a skip trace for someone, we use a combination of personal identifiers, last known addresses, contact details, location and other factors, all in real-time, to determine an accurate current location and/or contact information. Many times these people don’t wish to be found and so it is imperative for the investigator to work quickly and discreetly to locate these individuals. To locate individuals, investigators use a wide range of information databases to improve accuracy. Following are some of the resources the investigators at Advanced Private Investigator & Security use to locate someone who has skipped town. When our investigators are performing a skip trace investigation, we use whatever means necessary to find useful information for our clients. Whether it is through research or interview and canvassing, we will work tirelessly to find the person of interest. 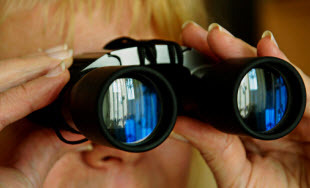 Who Do Private Investigators Search for in a Skip Trace Service? Many people try to find a missing person on their own and end up hiring a private investigator in the end anyway. There are many free and paid databases that can be used to try and locate an individual, however often the information is not reliable. The information found in these resources is not verified and does not include detailed information and/or accurate information that you can count on when you hire one of the investigators at Advanced Private Investigator & Security. Don’t waste your time sifting through information that isn’t verified and isn’t usable. If you have lost touch with someone from your past, or are needing to locate a person for any reason or a person that has skipped town for one reason or another, you can trust the investigators at Advanced Private Investigator & Security to help you successfully locate them. We have the experience and training as well as the resources that are essential to find a person of interest. Call us today for more information on our skip tracing services.